We have some excellent new material from Anna Kashina today. 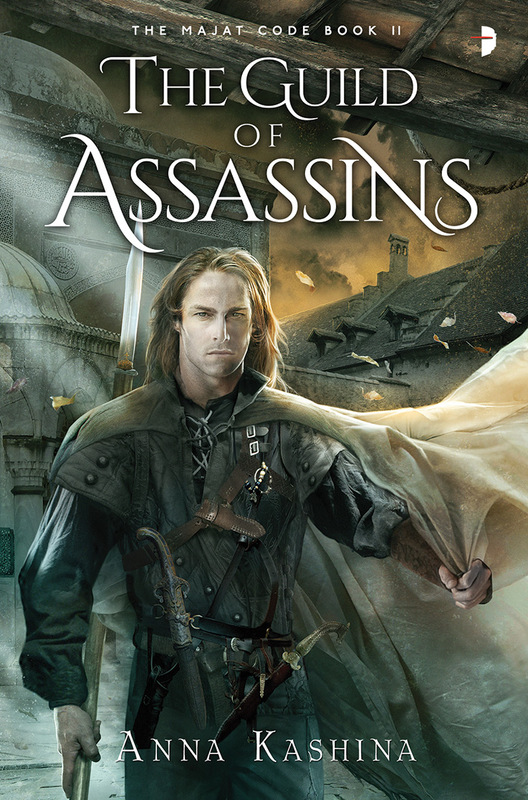 An excellent post on her blog and the cover for The Guild of Assassins! Plus the announcement of our giveaway winner! Congratulations to T. Pecoraro! Now to take a look at the cover for the second book in the Majat Code series. The book is being released this August!